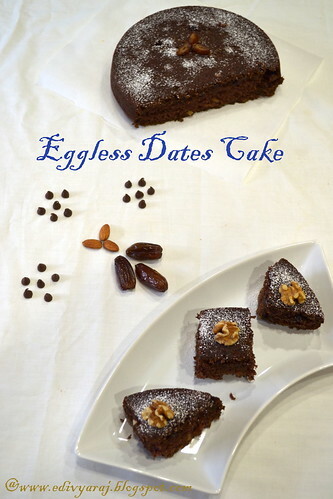 Eggless date coke looks soft and yummy. just perfect !! and nice presentation too ! 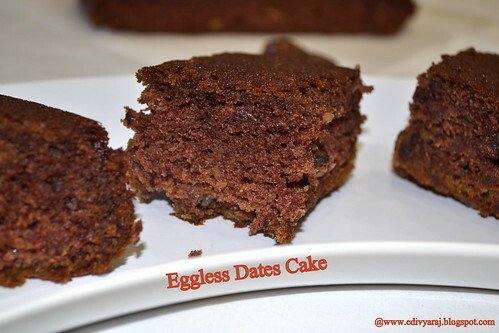 very healthy cake and love no eggs in it. Cake looks so soft n yumm!! 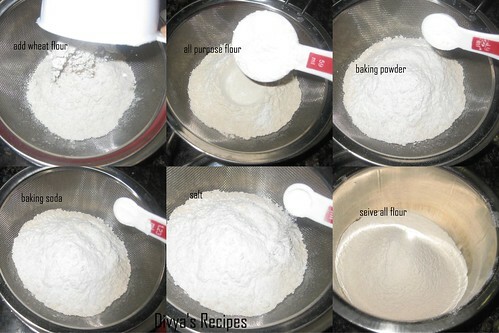 This is really a very nice recipe.. book marking it. 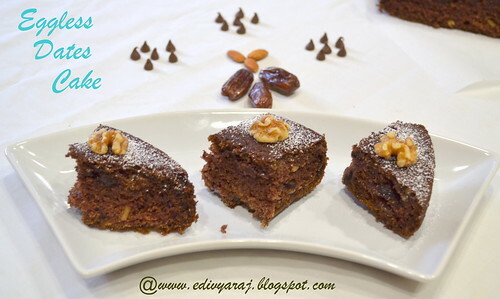 healthy & delicious cake..loved its texture, looks so soft n yumm! Healthy cake...looks soft and perfect! 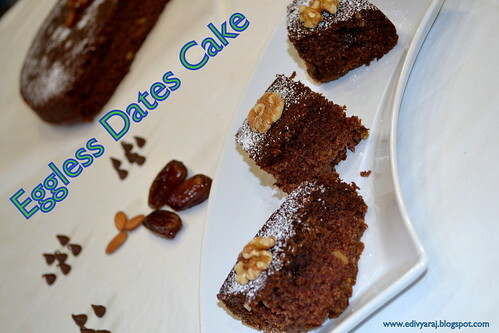 yummy cake....use of dates is quite innovative. 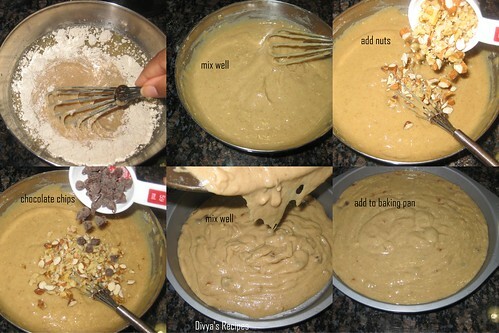 Hi Divya, your date cake look awesome. Love the texture very moist and fluffy. Thanks for sharing your recipe. 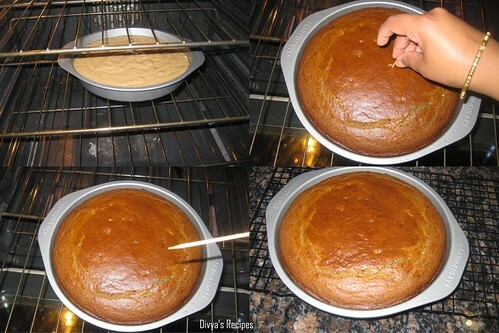 Looks perfect & spongy :) A healthy yummy cake !! Please pass me some !! Cake looks absolutely moist, love to have a huge slice. Cake looks fabulous. Love the color too! 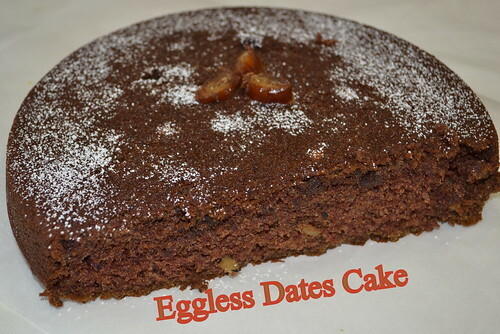 Date cake looks delicious, soft & moist! what a healthy cake!! 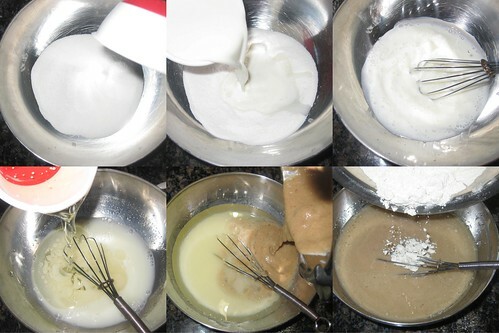 that too with spongy and light texture.. Healthy and it was very yummy!